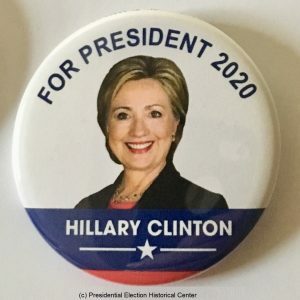 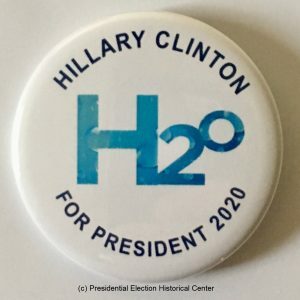 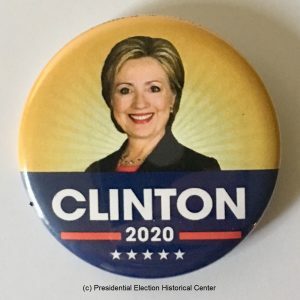 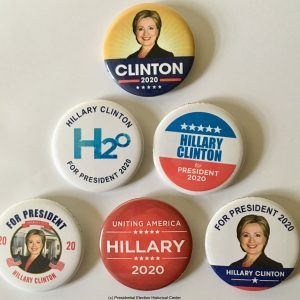 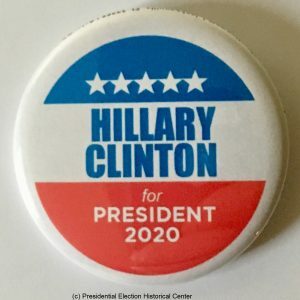 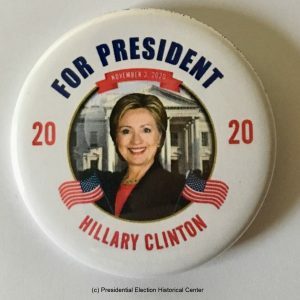 A variety of Hillary Clinton campaign buttons that measure 2.25 inches and are used to promote Clinton in the 2020 presidential election campaign. 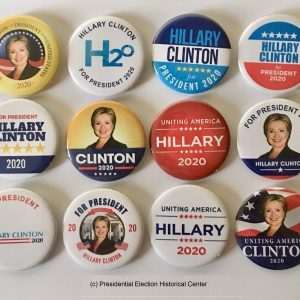 These beautiful campaign buttons will become collectors’ items in the years to come. 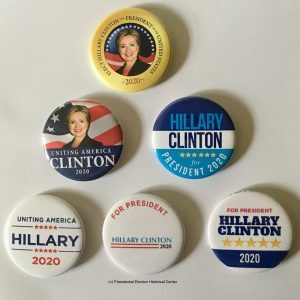 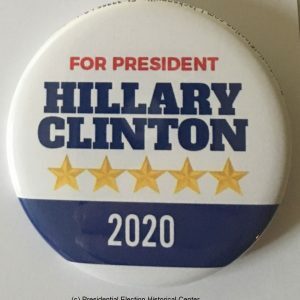 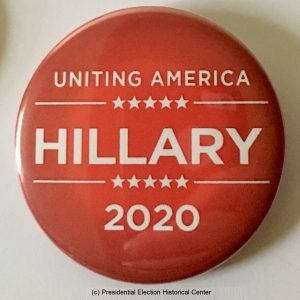 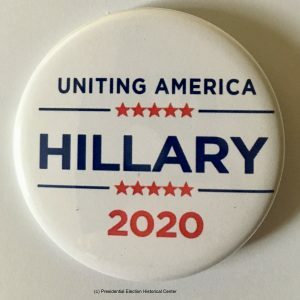 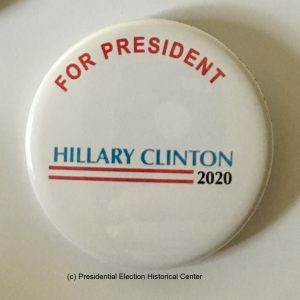 You can support your favorite candidate by proudly wearing the buttons or you can buy a complete set.